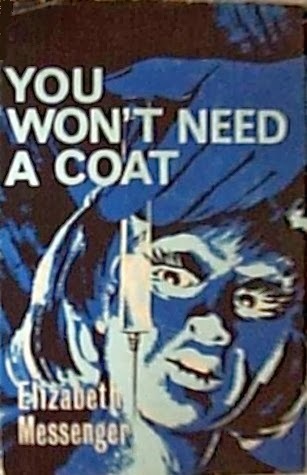 I'd already discovered a few skeletons in the family closet and had hoped to uncover at least one writer in there, too. Preferably a typewriting one. 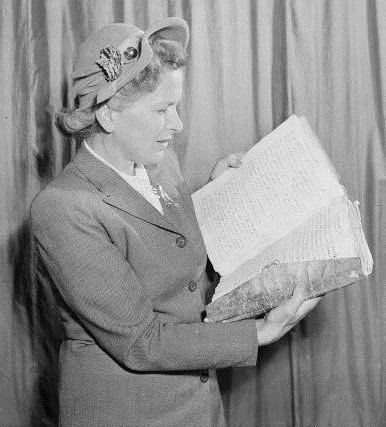 So my heart skipped a beat the other day when I stumbled across this image of author Elizabeth Messenger in the Dictionary of New Zealand Biography. Unfortunately, she's not "one of us" [that is, our branch], but she's an interesting story nonetheless. 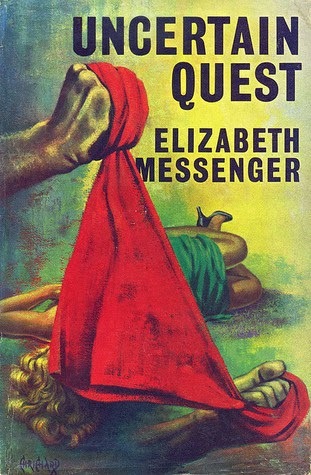 Messenger was the lady's married name. Nancy Swarbrick's entry on her in the DNZB tells us Elizabeth was born Betty Margery Esson on July 25, 1908, at Thames, another of New Zealand's goldrush districts, but this one in the north-east of the country. Her father, Melvin Brown Esson, was a senior telegraphist with the Post and Telegraph Department. 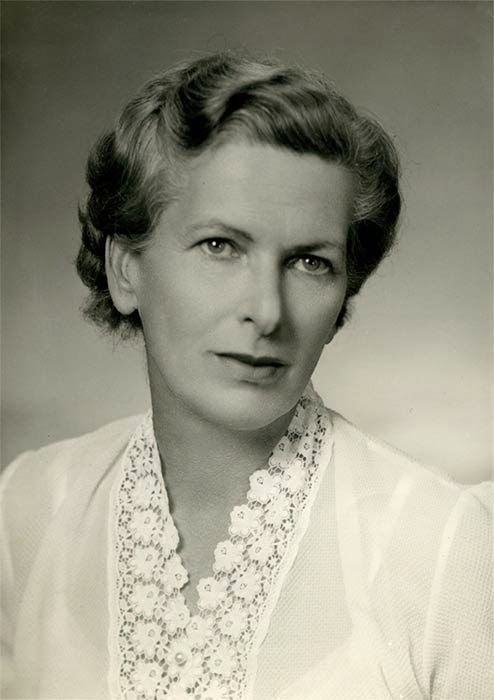 In 1929 her father was appointed New Zealand representative on the Imperial Communications Advisory Committee, which was set up to allocate international cables and radio frequencies. 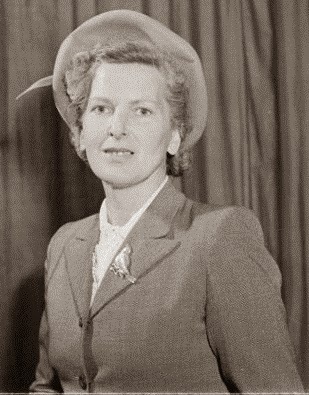 The family travelled to England, where Betty enjoyed the social life among the expatriate New Zealand community in London. 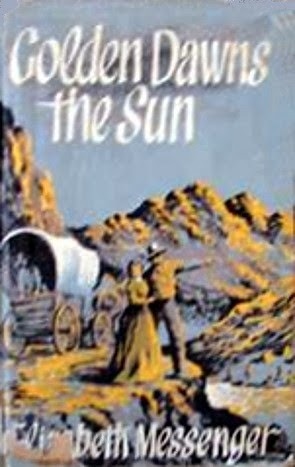 By 1932 she was working as a copywriter at Saward Baker Advertising and in the next decade she wrote stories and articles for women’s magazines and children’s pages. When the World War II broke out she became an ambulance driver, serving during the Blitz. She met Robin Montrose Messenger, a New Zealand naval officer, whom she married in June 1941. After the couple moved to Nairobi, Kenya, where Betty joined the editorial staff of the weekly East Africa News Review. In 1948 they returned to New Zealand and settled at Raumati, north of Wellington. 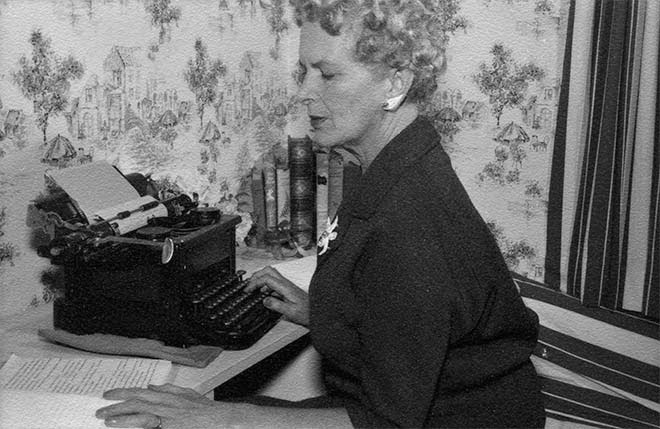 Betty was offered the opportunity to write a recipe feature for the Evening Post, and so her column "Dine with Elizabeth" began. 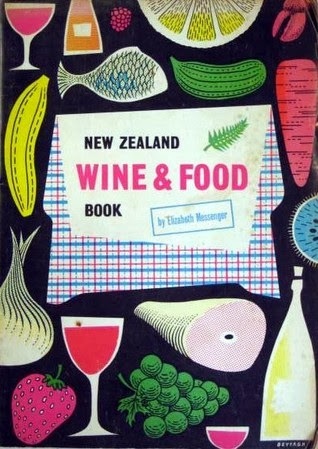 Messenger was an enthusiastic advocate of New Zealand produce, especially seafood, and her recipes included such classics as whitebait soufflé, toheroa soup and trout baked with limes. 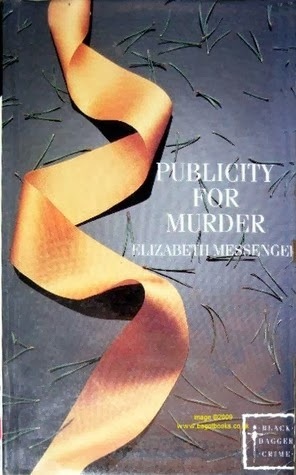 In the 1950s the family moved to the Wellington suburb of Khandallah, and Elizabeth began writing thrillers. This she saw as requiring similar skills to cooking: "You must have imagination in both … rigid obedience to detail, and all the ingredients must be at hand. Every cook and every writer expresses herself differently." 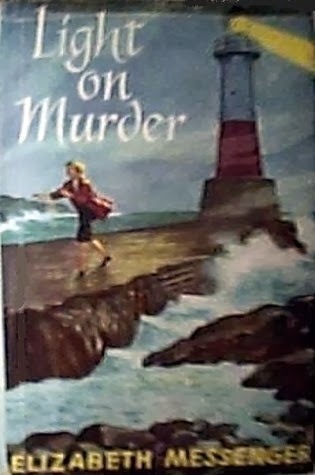 Her books, which she produced at the rate of one or two a year from 1958, were set in tourist spots such as the Marlborough Sounds (Murder Stalks the Bay ), Lake Taupo (Material Witness) and the Bay of Islands (A Heap of Trouble), and usually included a romance sub-plot. 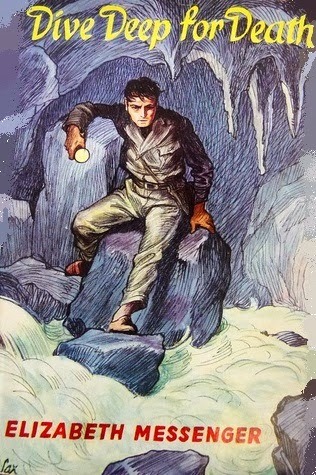 Published in London by Robert Hale, they were consciously pitched at an overseas readership and promoted New Zealand’s scenic attractions and relaxed lifestyle. 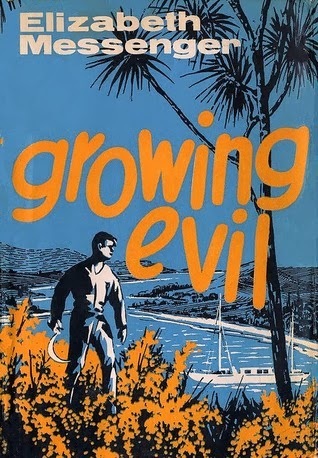 "This approach tended to undermine the effectiveness of the books as crime novels, making it difficult to evoke a pervasive sense of evil and foreboding – one of the hallmarks of the truly frightening thriller," writes Swarbrick. 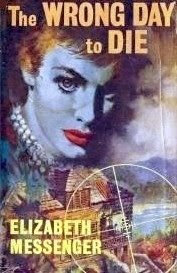 Elizabeth died from cancer at Whangarei on January 4, 1965, aged 56. 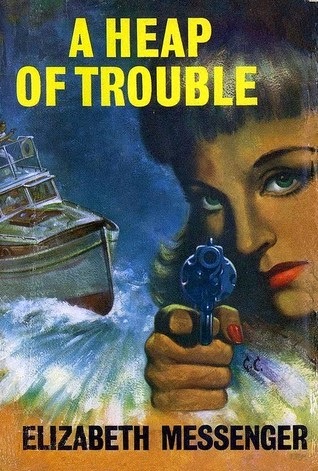 Her novels, once popular enough to be serialised and translated into other languages, are now difficult to obtain. Don't know how good the books are, but she came up with some great titles!